From the moment you contact us, we begin creating magic! Bring all of your hopes, dreams and wishes to us and we will create a vacation perfectly fit for your family. We are the experts. Let us handle everything for you so you can focus on your family! When you book your trip with Pixie Dust & Pirate Hooks, we handle everything from start to finish. Think of us as your personal assistant. At Pixie Dust & Pirate Hooks, our agents are professional Vacation & Cruise Specialists. When you book your vacation with us, you join our family! Even though you will have one agent taking care of all your needs, you have the services of our entire team working behind the scenes making sure every detail is carefully considered and executed. Our agents are held to a higher standard. We require a minimum number of vacations with our suppliers, testing and training before welcoming them into our family. 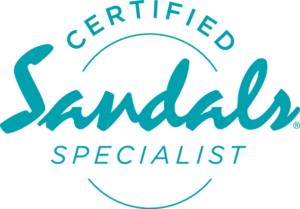 All of our agents are graduates from the Disney College of Knowledge, UNIVERSALANDU and are Certified Sandals Specialists. We are also proud to have several agents that hold the title of Certified Autism Travel Professional™. Each agent receives continued education in various destinations, including but not limited to, Alaska, Europe, Hawaii and the Caribbean. We understand the value of a vacation and the cherished memories that you’ll be making. Therefore, we work hard to save you the most money possible. Your agent constantly monitors your booking for any new promotions that may apply to your trip. 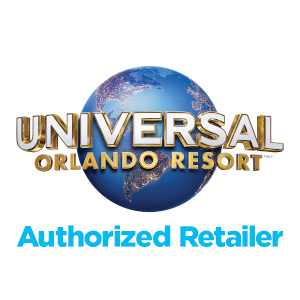 In addition, we offer Agency Exclusive Promotions that include incredible discounts on select Walt Disney World resorts and packages as well as promotions for Disney Cruise Line. We appreciate all of our clients and look forward to developing a long-lasting relationship with each of them. You can trust the relationship we build to grow as your family grows and your needs and wants change. Our commitment is to always hear what you are saying, listening to your expectations and exceeding them with the best prices, experiences and memories. Together, we will make your dream a reality. 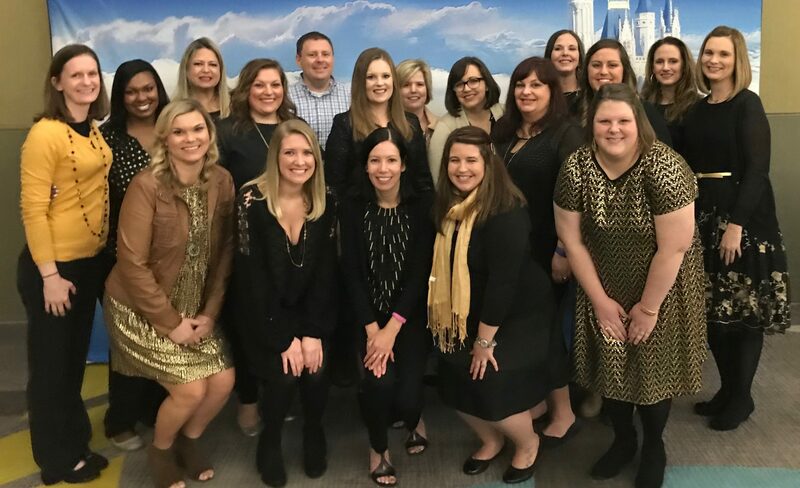 Click here to meet our amazing team of Travel Concierge and Vacation & Cruise Specialists. Make sure to click the links below to find out about all of the amazing services we provide for each supplier! Contact your Pixie Dust and Pirate Hooks agent to request a quote or book.